Sleeping is how your body recharges and repairs itself, helping you face the following day with the energy you need. 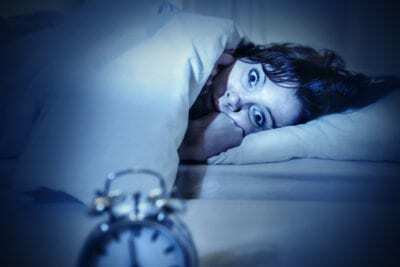 But for patients with sleep apnea, a serious condition where breathing stops and starts repeatedly throughout the night, sleep can be a dangerous time. Luckily, treatment does exist for sleep apnea sufferers, and Medicare may even cover some or all of the costs of an oral appliance from Drs. Carson Ferris-Zeolla and Victoria Uryniak. Sleep apnea is a blanket term for several types of breathing disorders during sleep. However, Obstructive Sleep Apnea (OSA) is the most common. With OSA, the throat relaxes during sleep to the point of blocking the airway, which inhibits a patient from normal breathing. Breathing often stops and starts suddenly throughout the night. 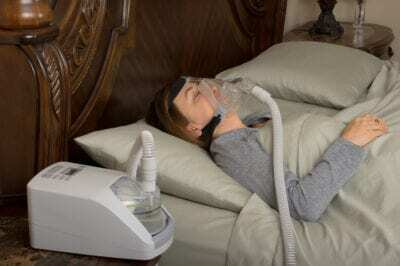 When a person stops breathing they are not getting oxygen and suffocating; many people have died in their sleep from sleep apnea. How can my dentist help treat OSA? Once OSA has been diagnosed, treatment may vary. 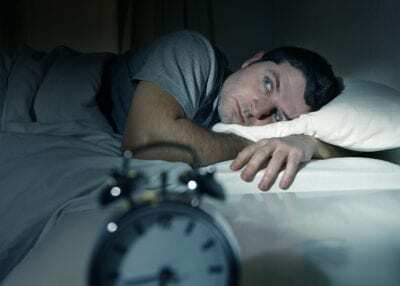 For many patients, lifestyle changes such as losing weight or stopping tobacco use, can actually eliminate sleep apnea. Other patients may struggle with long-term sleep apnea. Either way, appliances that aid breathing can improve normal oxygen flow and reduce the stopping and starting of breathing throughout the night. Drs. Carson Ferris-Zeolla and Victoria Uryniak can help patients who suffer from OSA by fitting a “Jaw Advancing Device” (JAD) or “Mandibular Advancement Device” (MAD); these custom-fitted mouth pieces fit snugly around a patient’s teeth and can effectively improve sleep apnea as well as reduce or eliminate snoring. Both the JAD and MAD, when in place, move the jaw forward, increasing the diameter of the upper airway and preventing throat muscles from relaxing to the point of obstruction. These devices are best suited for patients with more mild forms of obstructive sleep apnea, who may be attempting to make lifestyle changes to eliminate their symptoms. Will my Medicare coverage pay for a sleep apnea oral appliance? Though Medicare typically does not cover dental treatment costs, your coverage may cover all or some of the costs of a custom oral appliance from Quality Dentistry at Walnut Pond. Certain criteria usually must be met to qualify for Medicare coverage, however this usually requires simply receiving consultation, diagnosis, and treatment from our team and other participating physicians. If you are looking for relief from OSA, and are currently covered by Medicare, schedule an appointment with Drs. Carson Ferris-Zeolla or Victoria Uryniak to see whether an oral appliance could be the best solution for you. Our custom-fitted oral appliances are used in place of a CPAP (Continuous Positive Airway Pressure) machine or oral surgery. While oral appliances are right for every sleep apnea sufferers, many patients discover they are able to sleep easier and wake more rested when using an oral appliance. 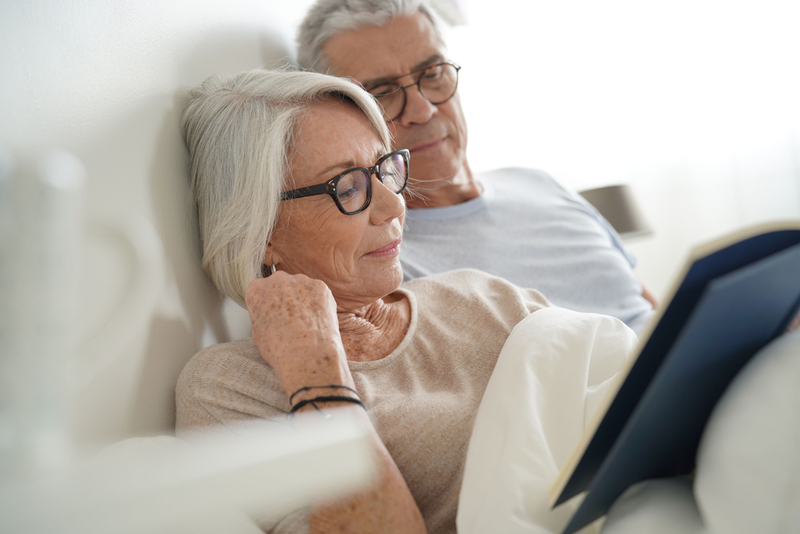 Our staff can help provide the necessary documentation and information you need to qualify for significant cost savings with your Medicare plan. If you or a loved one suffers from sleep apnea, don’t wait to receive treatment; call us today at 908-200-7007.